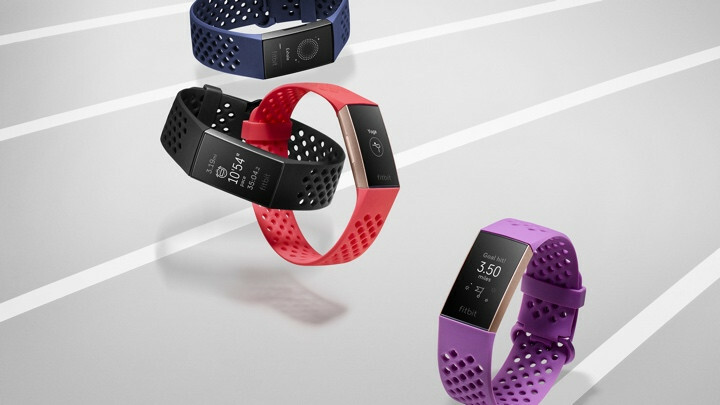 The Fitbit Alta HR and the Charge 3 (which will soon replace the Charge 2) are the two most feature-packed fitness trackers in the company’s collection. 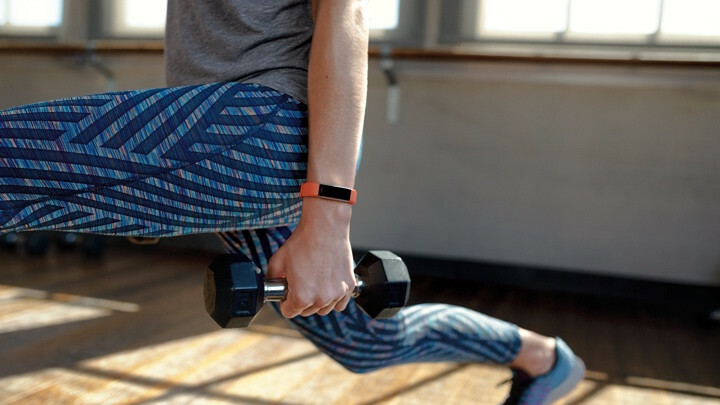 If a Fitbit smartwatch is not for you but you’re sold on the company’s approach to keeping you fit and healthy, these are the devices you are likely to be looking at instead. The Alta HR was our top fitness tracker and wearable of the year in 2017 so we’ve got a lot of love for it. The Charge 3 is landing in October and coming in at a cheaper price than its predecessor, so it’s likely to be another strong seller for Fitbit. If you’re trying to decide whether to go with the feature-packed fitness tracker that’s already available to buy or to wait it out for the Charge 3, we’ve got you covered. Below we compare the specs, from design to activity tracking features to help you make that decision. So, an obvious thing we need to talk about is size. If you want something that sits a little more discreetly on the wrist, then the Alta HR is the one to go for. It measures just 15mm wide and it’s light to wear. If you already wear something on your wrist, like a bracelet, you should have no problem leaving some space free for your Fitbit too without your wrist feeling too busy. You probably couldn’t really say the same thing about the Charge 3, which measures roughly the same size as the Charge 2. The choice of new aluminium case materials at least ensures it’s lighter and slimmer than the Charge 2. From a comfort point of view, we had no reason to complain about wearing the Alta HR day and night. While the Charge 3 is noticeably bigger, Fitbit has shaved a considerable amount of bulk from the inside of the device. That should also make it a lot more comfortable to wear for sleep tracking too. If you’re all about style, you’ll be well served with either of these options. Both offer interchangeable bands with many on the Charge 3 inspired by the great ones we saw introduced on the Fitbit Versa smartwatch. 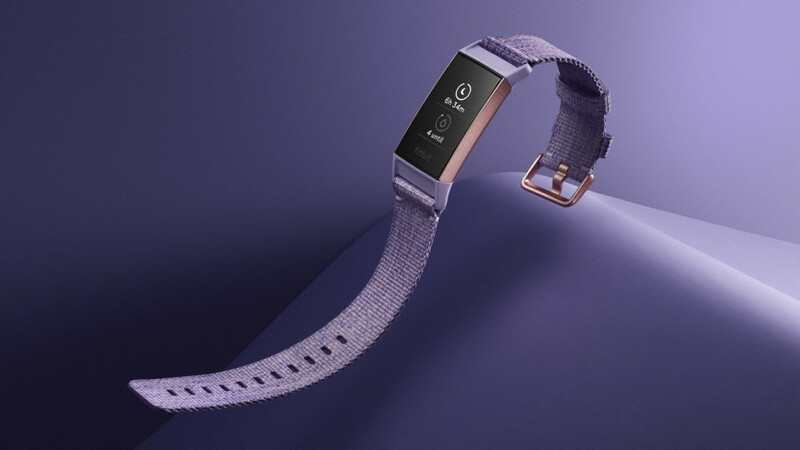 Fitbit offers its own bands that include designer collaborations, but you’ll be able to delve into the world of third-party straps too if you want to get something cheaper. Waterproofing is a big deal for most people, and understandably so. Who wants to constantly be taking their tracker on and off just to get in the shower? It’s also a sure-fire way to forget to put it back on, especially if you’re in a rush. If you want something that’s built for more than just a splash from washing the dishes, the Charge 3 is the one you want. It has the same 5ATM (up to 50 metres) waterproof rating as the Ionic and Versa smartwatches as well as the Fitbit Flex 2. That means you can take it in the pool and the ocean and there’s automatic swim tracking support (pool only) too. 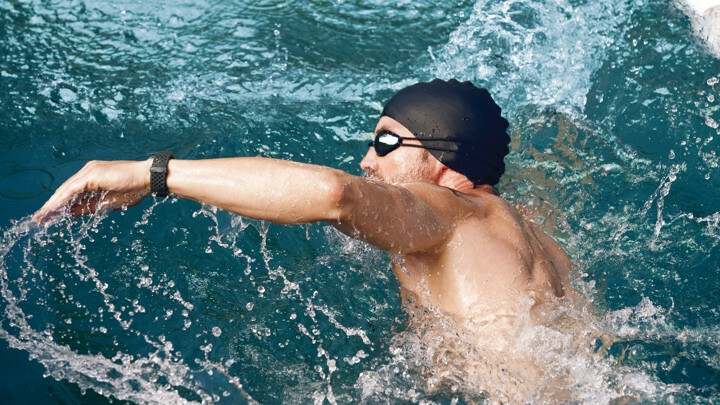 The Alta HR isn’t pool-friendly, but should survive a sweaty session in the gym or a run in the rain. This is what Fitbit does best and thankfully both of these bands have you well covered in this department. Let’s start with what both of these can do on the tracking front. We’re talking the basics like monitoring step counts, distance covered, calories burned and active minutes. You will of course get sleep tracking too (more on that in a bit). Both include Fitbit’s PurePulse heart rate sensor tech to give you a hit of heart rate data, but the way that biometric data is utilised does differ on the two devices. With the Alta HR, the focus is on providing continuous readings as well as showing simplified heart rate zones and showing your average heart rate information. It also fuels the onboard guided breathing features, which is all about helping you de-stress during the day. The Charge 3 can do all of that as well, but in addition uses the HR sensor for more workout-focused features adding real-time heart rate zones and VO2 Max readings into the mix too. That more pared back experience on the Alta HR is also reflected in the more simplified workout support on offer. 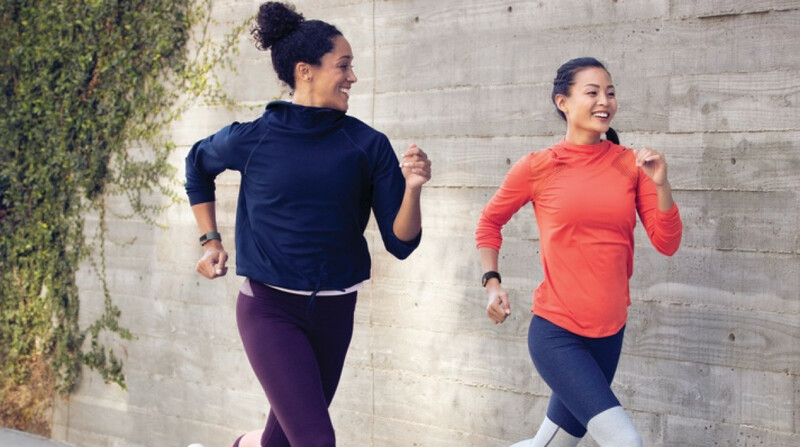 The slimmer Fitbit includes SmartTrack tech to automatically recognise a range of exercises and activities, but you can’t manually start a workout from the device. There’s no GPS here, but the Charge 3 doesn’t have that either and requires pairing to your phone to map routes for activities such as running and cycling. Like the Charge 2, the Charge 3 is better equipped for workout tracking with new goal-based workouts, letting you set time and distances. Automatic sleep tracking is supported on both devices, letting you take full advantage of Fitbit’s latest sleep features including personalised insights based on your logged data. On the sensor front, the Charge 3 has something that the Alta HR doesn’t and that’s the new SpO2 sensor. This sensor is intended to be used for serious health tracking features, which include heart health and disorders like sleep apnea. Fitbit is only just starting to explore what its sensor is capable of, so this is definitely a feature that will come more useful further down the line. 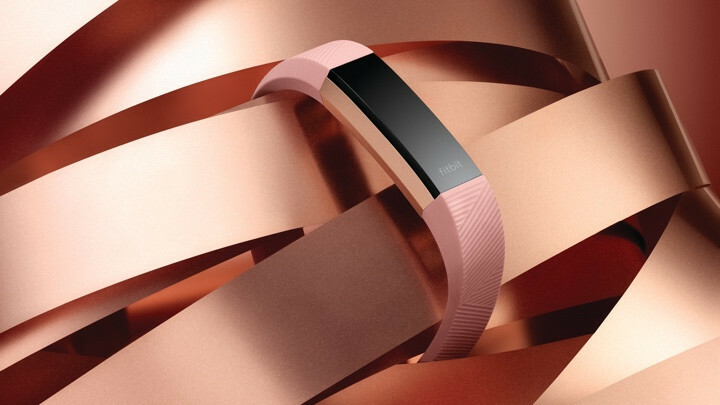 Away from fitness, Fitbit also wants its trackers to work a bit like its smartwatches. 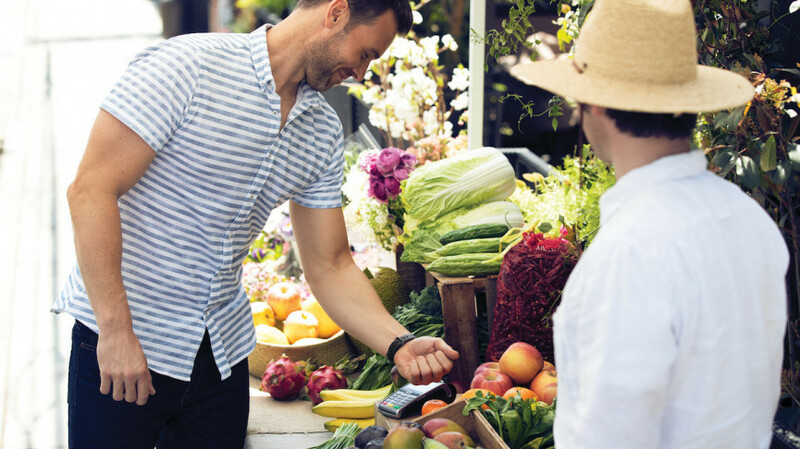 This means being able to receive notifications from your phone or even make payments from the wrist. The Alta HR currently does offer notification support or the ability to set alarms. You will be able to see calls, texts and alerts on the OLED display, but you won’t be able to respond or act on those notifications. With the Charge 3, notification support is far more advanced, letting you see notifications from third-party apps (Facebook, WhatsApp, Strava etc). If you pair your Charge 3 with an Android phone, you’ll also be able to send a variety of quick replies to messages too. But there’s more. Fitbit will also offer apps, but not the fully fledged ones you’ll currently find on its smartwatches. Instead you’ll get more simplified apps for things like your calendar and checking on the weather. One smart feature that may persuade you to go Charge 3 over the Alta HR is the fact it comes with Fitbit Pay. That contactless payment support only comes with the special edition of the fitness tracker though, which does cost a little more than the standard version. The good news is that Fitbit’s trackers have always put in a good showing on battery life and it’s no different with the Alta HR and the Charge 3. Fitbit claims the Alta HR can last up to seven days on a full charge. In our testing, we found it to be around six days, but we see no reason why you wouldn’t get that full seven if you’re not using all of those features intensively on a daily basis. For the Charge 3, Fitbit claims it should make it through seven days too. The Charge 2 in comparison managed 5-6 days in our testing. We haven’t as yet put the Charge 3 to the test so we can’t tell you how it fares, but we’re hoping it will at least match what the Charge 2 was capable of. Bottom line, these two trackers are not going to have you grabbing for the charging cradle every couple of days. So, do you go Charge 3 or Alta HR? As mentioned, we’ve not fully put the Charge 3 to the test, so this is really about laying out the specs in front of you and picking out the ones we think set them apart. If you want something slim and discreet with Fitbit’s core fitness tracking features, basic sports tracking and a week’s worth of battery life, then the Alta HR is probably the one. If you value a swimproof design, advanced sports tracking and more comprehensive smartwatch-inspired features (including Fitbit Pay), then the Charge 3 is a better fit. The good news is that there’s not a massive difference in price either. The standard Charge 3 costs $149.95 in comparison to the Alta HR, which is currently priced at $129.95.